Finding an Auction Company that has all the components for a successful sale, means picking professionals that can provide you with every element you need to initiate, coordinate and finalize your auction. You want a firm that has industry knowledge, innovative ideas, and most especially; EXPERIENCE. The Statewide Auction team is committed to bringing the HIGHEST PRICE for your property by bringing a wealth of interested buyers to our auction sales. We continually update and maintain Utah's most extensive customer email and direct mail lists. Having many buyers bid competively between themselves can stimulate prices as no other marketing method can. Our team offers Consultations, Marketing, Strategies and the expertise to complete the auction. Statewide Auctions promises to deliver the RIGHT PLANNING. We are trained and experienced in driving sales through the most effective marketing strategies. We utilize all media outlets including television, radio, classifieds, announcements, Internet social and media platforms, as well as conducting direct mail campaigns, email, and making personal contacts. In preparing the sale, we have mastered the art of displaying, ordering, and grouping of auction sale lots to maximize sale returns. Statewide Auctions ensures the BEST USE OF YOUR TIME AND MONEY. We free you and your personnel by pursuing every aspect of your sale including moving and securing the property, advertising and attracting buyers, and the selling and accounting of proceeds. Statewide Auctions provides a perfect environment for storage and sales. 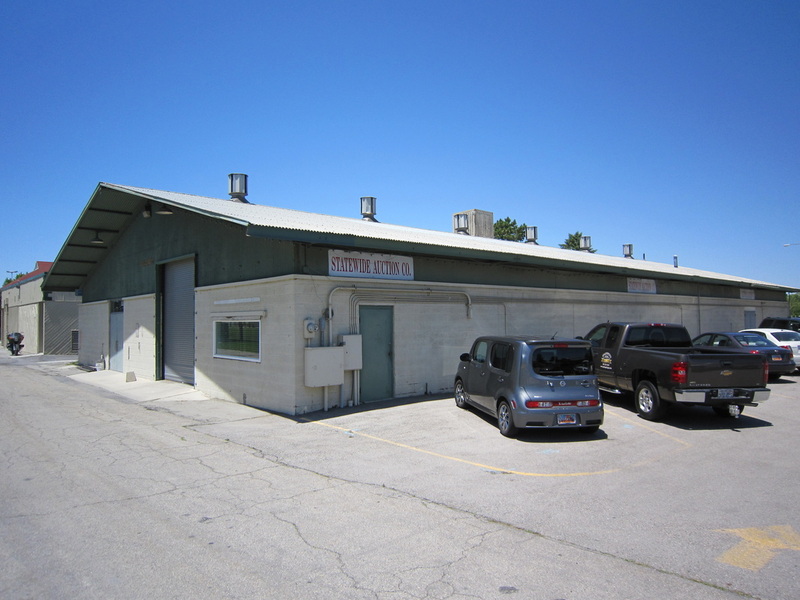 Both our Salt Lake and St. George facilities offer almost unlimited indoor/outdoor storage and sales space as well as parking. Our team is fully equipped with trucks, trailers and forklifts to carefully and effectively move, store, secure, and display your property. The Statewide Auction team provides appraisals for attorneys, bankruptcy trustees, lending institutions, and individuals. We appraise a wide variety of personal property, vehicles, recreational vehicles, office equipment and furnishings, and all types of machinery and heavy equipment. Our appraisals are conducted using research of similar items, 40 years of experience in the auction and appraisal business and actual auction sale comparisons.